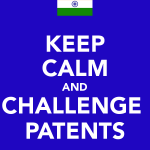 As I wait for the Central Public Information Officer at CSIR, to send me details of the royalties earned through licensing of CSIR’s patents, I thought that it would be interesting to share with our readers some of my research into CSIR’s latest bid to commercialize its patents and public funded research – CSIR Tech Pvt. Ltd.
A. First a bit of history: CSIR Tech Pvt. Ltd. is not the first govt. venture aimed at commercializing public funded research. As of today, there exist at least three government companies, which I am aware of, in the same line of business. The first and oldest is the National Research & Development Corporation (NRDC) setup in 1953 “to develop, promote and transfer of technologies emanating from various national R& D institutions.” The second government company, NALTECH Pvt. Ltd. was setup to act as the “business front” of the National Aeronautics Laboratory (NAL) with “the mandate to Commercialize and Market the technologies developed from time to time by NAL and assist NAL in every possible and conceivable manner to make use of the technologies developed.” The third government company is the Entrepreneur Development Centre Ltd. (EDC), a not-for-profit company incorporated in October, 2006, by the National Chemical Laboratory (NCL), one of the constituent labs of CSIR. EDC operates under the trading name of ‘Venture Centre’. EDC was setup with the mandate of not only commercializing NCL’s research but also providing incubator facilities to start-ups. Of the three companies above, EDC appears to be the most business-savvy, at least according to its website which is quite informative about all its activities. The NRDC and NALTECH websites appear to be quite ancient. 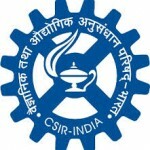 CSIR Tech Pvt. 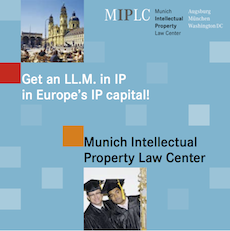 Ltd. is therefore the fourth government bid to commercialize public funded research. Before discussing the current state of affairs at CSIR Tech. Pvt. 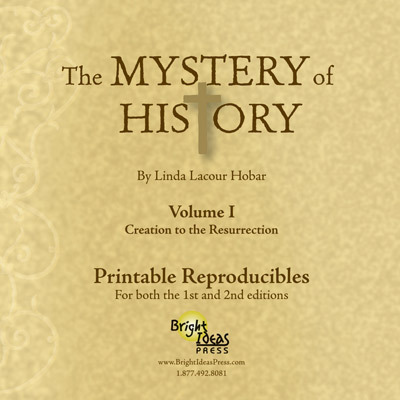 Ltd. it is necessary to delve into the very controversial history of CSIR Tech. B. 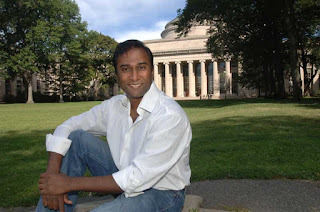 The Ayyadurai-CSIR controversy: In the latter half of 2009, a string of stories appeared in several newspapers regarding the summary dismissal from CSIR of Dr. Shiva Ayyadurai, recently recruited MIT professor. These stories appeared in the Mint, the New York Timesand the science weekly, Nature. The controversy was also the subject of several lively debates on the Nanopolitan, a personalblog maintained by T.A.Abinandanan, a scientist at IISc. 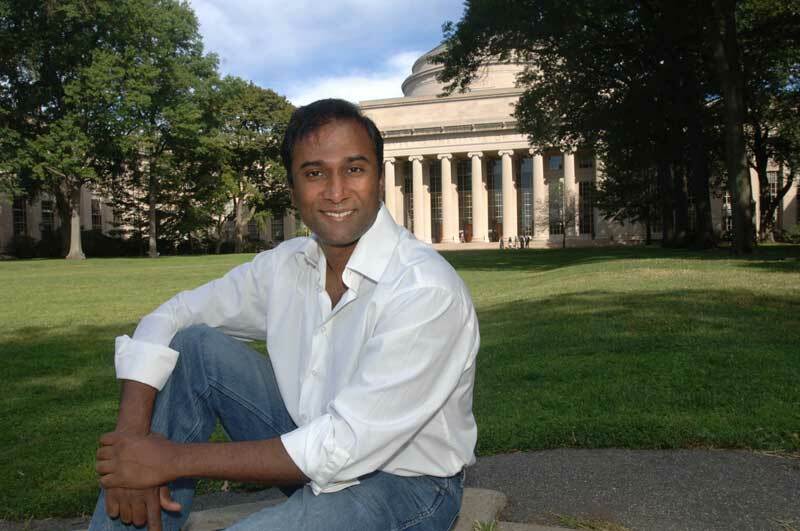 The story goes that Ayyadurai, an American scientist of Indian origin, with degrees from MIT and Cambridge was supposedly invited to join CSIR under its STIO program i.e. 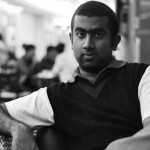 Scientist & Technologist of Indian Origin. The STIO program sought to bring back to India, scientists of Indian origin from top foreign institutes in a bid to rejuvenate Indian science. Ayyadurai was one of the first appointments under this program. According to Ayyadurai’s version of the story, the DG of CSIR – Dr. Samir Brahmachari himself requested Ayyadurai to head CSIR-Tech, a new venture aimed at commercializing patents. Reportedly Ayyadurai was also promised a free hand in terms of management and funding required to get CSIR-Tech operational. Ayyadurai claims to have been recruited for the job because he had considerable success in setting up such ventures in the U.S. and it was hoped that he could replicate his success in India. As per Ayyadurai’s version, Dr. Brahmachari proceeded to appoint Ayyadurai, on June 9th, 2009, not through an official contract but through a hand-written note! It is not quite clear why he was appointed through a ‘hand-written’ note, instead of following set protocols under government rules. Once appointed, Ayyadurai set about his task, along with another scientist of Indian origin – Dr. Deepak Sardana, by conducting several rounds of interviews with CSIR scientists on the challenges faced by them in conducting research and also getting that research commercialized. The end product of that three month effort was a 47 page report titled – “CSIR-Tech: Path Forward”. The report discussed amongst other things, the history of ventures to commercialize public funded research in India, the possible structure of CSIR-Tech, various strategies to create spin-offs to commercialize CSIR technologies and lastly, the controversial chapter 7 which outlined the challenges within CSIR. In this chapter the report made its most serious allegations against CSIR’s top brass. These included allegations of absolute arbitrariness, zero-tolerance towards dissent and lastly a culture of sycophancy at the highest levels of CSIR. 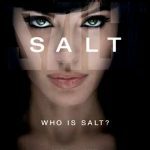 This report was sent out to the thousands of scientists who work at CSIR on the 19th of October, 2009 and a day later Ayyadurai and Sardana were stripped of their access to CSIR email and internet systems, forbidden from interacting with CSIR staff and their offer of employment withdrawn. A few days later Ayyadurai sent a letter to the Prime Minister, who is the President of CSIR, complaining about his dismissal. Ayyadurai was backed by Dr. 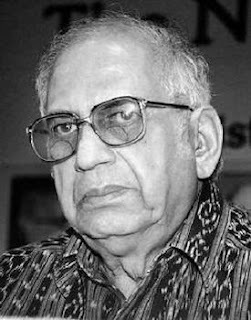 P.M. Bhargava, the founder of the prestigious Centre for Cellular & Molecular Biology (CCMB) and widely acknowledged as one of the most respected Indian scientists, well versed with the internal workings of CSIR. On November 19th, 2009 Ayyadurai submitted his resignation to the PM putting an end to what must have been one of the most controversial episodes in CSIR’s history. CSIR’s DG offered different reasons to different reporters on why Ayyadurai’s services were terminated. In an interview to Nature, CSIR’s DG claims that the job offer to Ayyadurai had to be withdrawn because he had demanded unreasonable compensation. However in an interview to Mint, the DG reportedly stated that Ayyadurai’s services were terminated because he had violated some law which forbade using CSIR’s internal email systems to spread ‘annoying’ or ‘slanderous’ messages and that Chapter 7 of the report violated this law thereby necessitating the termination of his services for ‘rule-breaking’. The interview with the New York Timesturned into a complete PR disaster. Apparently not only did the CSIR-DG turn up two hours late for the interview but he also supposedly threatened to complain to the reporter’s bosses if she continued to pursue the story. C. The Report & the letters to the PMO: A copy of Ayyadurai’s Report, “CSIR Tech: Path Forward”, is available on the Freedomof Science blog which appears to be run by some anonymous person, although it really doesn’t take much to guess the person responsible for the same. In his letter to the PM, Ayyadurai, ironically, enough complains that “This extreme response of CSIR leadership unfortunately serves to reinforce the Challenges that were identified in Chapter 7”. 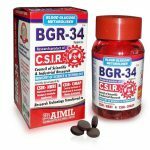 Dr. Bhargava in his letter informs the PM “I have gone through Dr. Ayyadurai’s report (CSIR-Tech: Path Forward) and find it to be excellent. In this report he compliments the CSIR on its real accomplishments and suggests how they can be taken forward, but he has also been extremely critical of the functioning of the CSIR including its headquarters and its Director General. I have known CSIR since 1950 and believe all his criticisms are justified”. Ayyadurai’s letter was forwarded to the DG-CSIR with a request for comments at the earliest. (note available over here). The paper trail from the PMO ends at this point. D. The current status of CSIR Pvt. 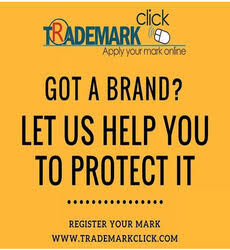 Tech: Almost a year ago, on April 29th, 2011 the Council for Scientific & Industrial Research (CSIR) finally incorporated under the Companies Act, 1956 a new corporate entity by the name CSIR Tech Pvt. Ltd. Almost a year after its incorporation, CSIR-Tech has no employees (according to a RTI reply from CSIR available over here) and the only staff at CSIR appear to be the Board of Directors consisting of Dr. Vijay Kelkar (Chairman of the Board), Mohandas Pai, Dr. Saurabh Srivastava, Dr. S. Sivaram, Mr. Luis Miranda all of whom are reportedly working pro bono. Contrast this to the Indian head of IV who gets paid Rs. 1.65 crores. It is soon going to be almost 3 years since the Ayyadurai controversy and CSIR-Tech continues to exist only on paper with no real action taking place on the ground, at least according to its website. plz check the link to point 4 of para “C”. It’s disheartening to see such people go…Incidentally, it’s good to learn that Dr Ayyadurai was the first inventor of email system. I always thought it to be Tomlinson of Arpanet. The inventor of email, if there can even be one such person given how many contributed, *was* Tomlinson at BBN. Ayyadurai’s nothing but a fraud and the whole world knows this. Really a great job! Thanks for this insightful article! Having worked for the government for twenty years, I believe that we do not have a mechanism for high level review of functioning of our government departments and R&D institutions. Our bureaucratic setup is directly modelled after the British system and every procedure and rule is geared toward safeguarding the command and control system. There is no provision for review or feedback or corrective action except from the top. Now our senior bureaucrats – of whom our top scientists are also a part – report to politicians of various hues (and changing colours). Where is the system of checks and balances? Who will uphold public interest? Who will provide the counterpoint? 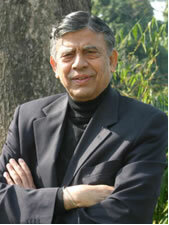 DG, CSIR does not believe he is answerable to any xyz – after all, he was appointed at the pleasure of the President of India. If the report had not outed nobody would have been the wiser. Responsibility for the state of affairs must rest at the highest level. It would be highly desirable to have a suitable scientific review mechanism for at least the government R&D organizations, or perhaps even a radical change in the way things are done. They certainly should not be structured or function the same way as other routine administrative departments of the Govt. Karl Kraus (1874–1936), Austrian satirist. Morality and Criminal Justice, title essay (1908; first published in Die Fackel, 1902). I have no ideas who you guys are — but am impressed by your objective look at the facts, and your approaching the PMO’s office to get them directly. My family and I suffered immensely from the CSIR events. Kindly contact me, if you would like more detailed comments.